Rachel's Beauty World offers all you need for skin rejuvenation, fat and cellulite reduction, permanent laser hair removal and tattoo removal. Recent technological advancements have meant that treatment of many aging issues, such as wrinkles, age spots, stubborn fat, loose skin and many other ailments have now become accessible, and also more simple. All our treatments are non-invasive and at an affordable price. 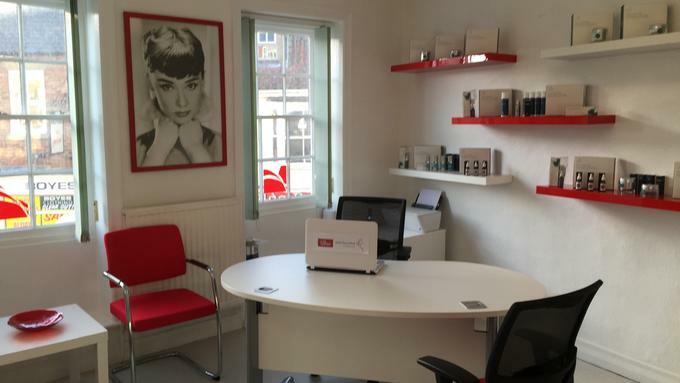 Here at Rachel’s Beauty World you will find all the very latest beauty treatments available on the market today. 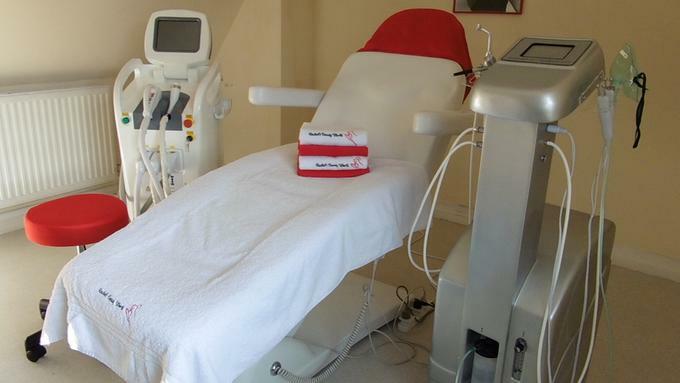 You can be reassured of the very best treatment that you are looking for, with a variety of state of the art machines to cater for all your requirements. 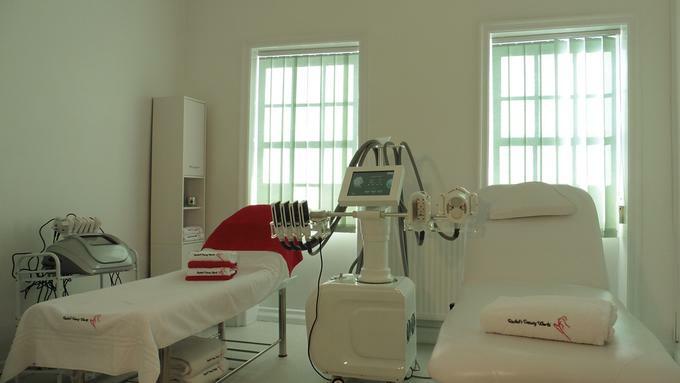 All our machines have been specifically researched to ensure that they offer the very best solution available with each type of technology that we utilise, whether that is laser, Intense Pulsed Light (IPL), radio frequency, cryolipolisis or ultrasound. Our high-specification 3D skin analyser allows us to examine your face, assess the health of it, and provide you with an individual recommendation of treatment that is right for you. We are here to make you feel comfortable and make you feel better in the skin you live in.